Thompson Park, Colne Road, Burnley, BB10 3AT. 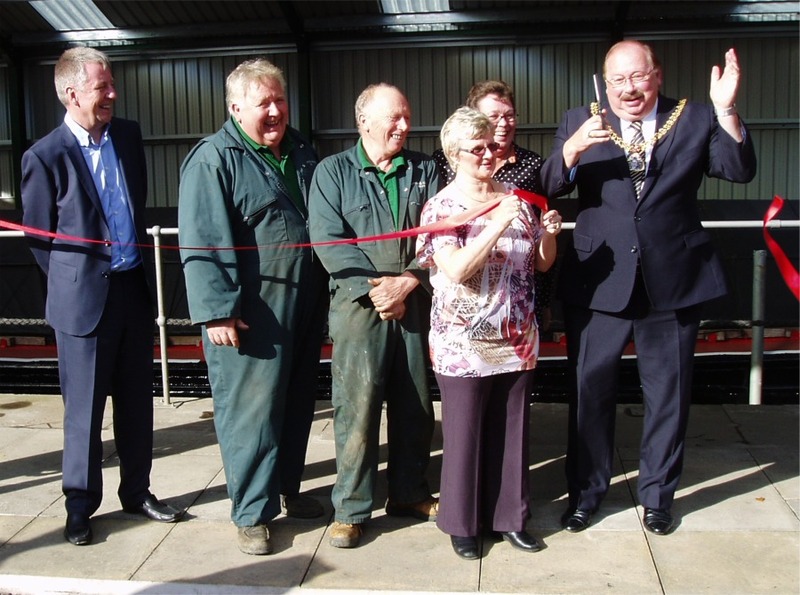 The dock was officially opened on 17th October 2014 and has actually be operating, at virtually full capacity, for well over a year. 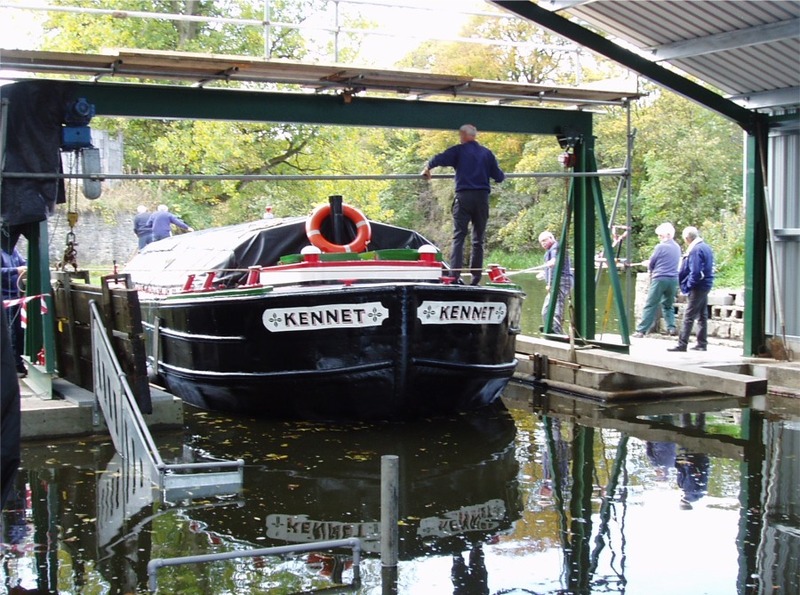 * These rates are based on sharing the dock with another narrowboat and your cooperation with the other owner is a standard requirement. If you require exclusive use of the dock then the Wide Beam rates apply. Important Note: While we are working on your boat, we may become aware of faults or problems that you are not aware of and that would be cost effective to resolve during your dry dock stay. We will not carry out unauthorised work so we strongly advise that you provide reliable contact details or indeed contact us regularly as the work progresses. For all other works (painting, welding, anodes, repairs etc. ), specific estimates can be provided by arrangement. Historic, Leeds & Liverpool 'Short Boat' leaving the Dock after the Official Opening.